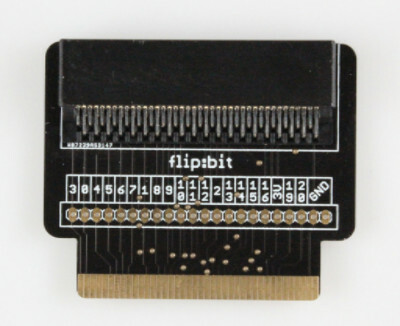 A board that expands the capabilities of the development platform by providing access to more pins and allowing for connections to the I2C and SPI buses. 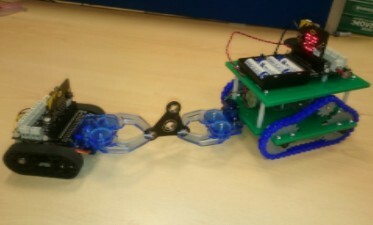 A make it yourself controller that can be used to control hardware such as robot buggies and interact with phones using its Bluetooth and radio capabilities. 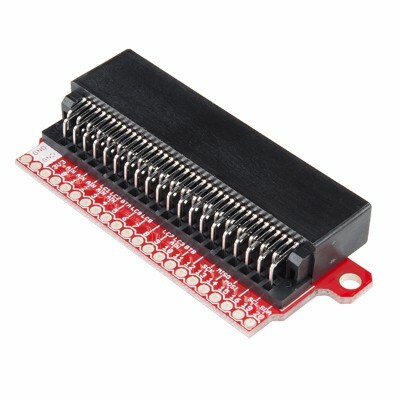 Would you like to be able to have your micro:bit facing the other way in whatever accessory you are using but the accessory doesn't support reversing the micro:bit? then the flip:bit is for you! The Kompiuteriukai initiative to provide every 5th grader in Lithuania with a micro:bit has generated a lot of interest in the country. 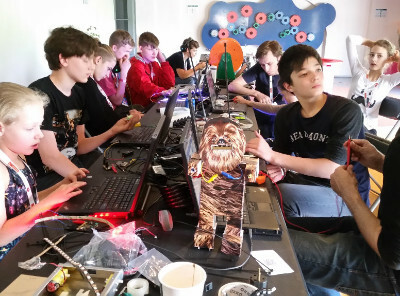 And so, micro:bit has been present in the Vilnius Maker Fair supporting a micro:bit hackathon; and in the Education Forum, a program focused on the practitioners providing support, services, and programs to bring making into schools. 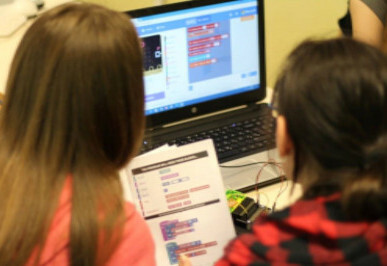 Organising cool micro:bit activities for the Make:Believe event held at Leeds City Museum. 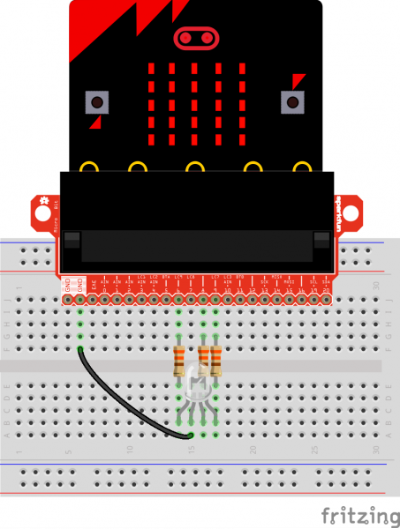 Great guide for using the SparkFun micro:bit Breakout Board and connecting electronics to the micro:bit GPIO. 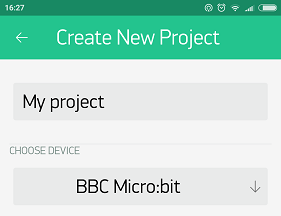 What if you could easily build an iOS/Android app to interact with your micro:bit? Blynk does just that! Here is how to use it with Arduino IDE. 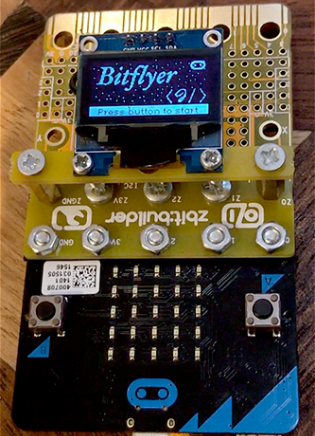 I recently published a story about bitflyer, a simple game for the BBC micro:bit. I dusted off the bitflyer code, loaded it in, and it worked fine before it ran out of memory and the whole thing crashed. After several hours of stepping through the layers of code, I gave up and decided on a more radical approach: Rust. 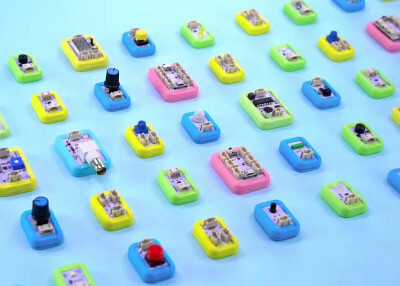 Boson Kit is a set of modular electronic building blocks designed for young inventors, educators and tinkerers. 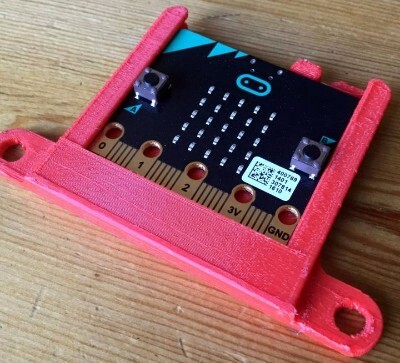 With Boson, young inventors are able to fly in the sky of imagination, there is no doubt that Boson also has numerous of friends, BBC micro:bit is one of them. 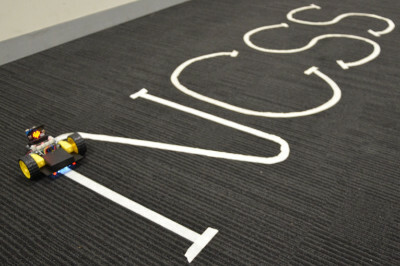 For the past several years, I’ve been fortunate to help run the Embedded Programming stream at the NCSS Summer School, a high-school summer camp attended by over 130 students and teachers each year. 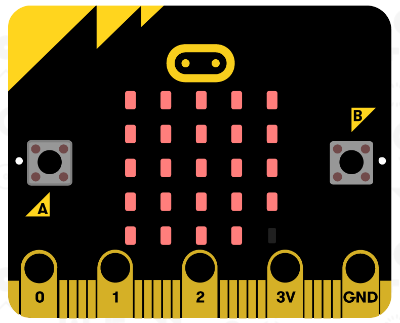 Previously, we’ve taught Arduino but this year we decided to try something new: enter the BBC micro:bit. Y'know how you're on your bike, or in your car, and all you can really do is use your horn, bell, or finger to give feedback to other drivers? What if there was a better way? 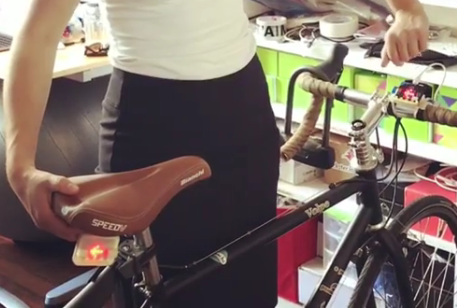 Express yourself with your bike lights! 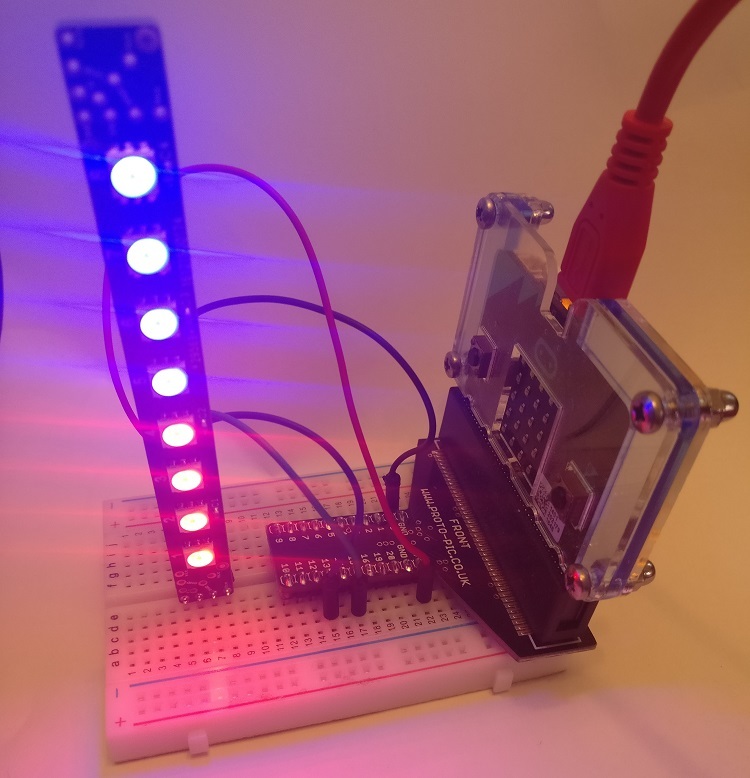 A really simple light box using NeoPixels and super easy coding on the BBC micro:bit. Kitronik Technical Director Dave Sanderson can often be found sharing in twitter the goings and testing of an upcoming product called the Klaw, which has prompted a good number of requests for a tutorial on how to make the tank and how to control it. 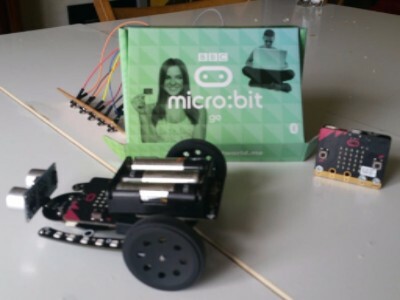 I use micro:bits in tech clubs and wanted a simple remote controlled robot that was easy enough for children to build and code. 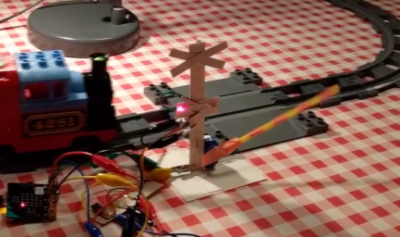 This project uses two micro:bits, one as the controller and one to drive the motors. 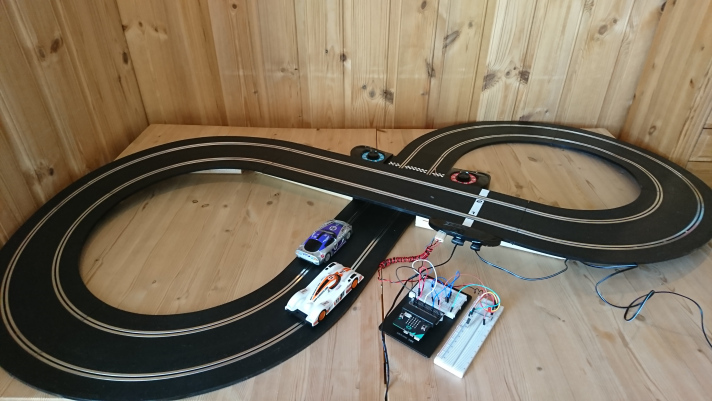 Everyone knows that it can be very boring to race against yourself, but what if your micro:bit could race against you, or you can try how fast it is possible to drive your raceway? 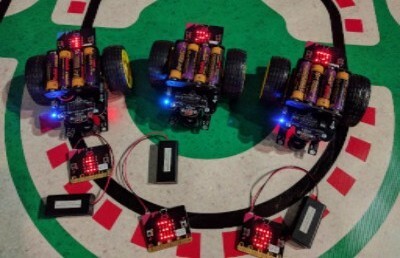 inventorpsace is a community by SparkFun with fun projects you can implement in your classroom, school or district. 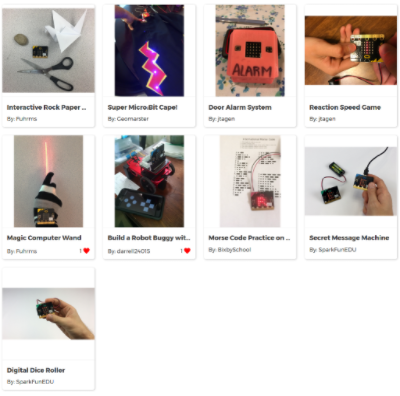 The new micro:bit section has received a few interesting submissions worth checking out! 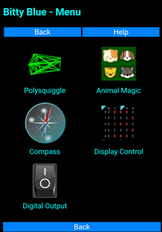 Bitty Blue provides a collection of fun things to do with a BBC micro:bit (or compatible device) and Bluetooth. 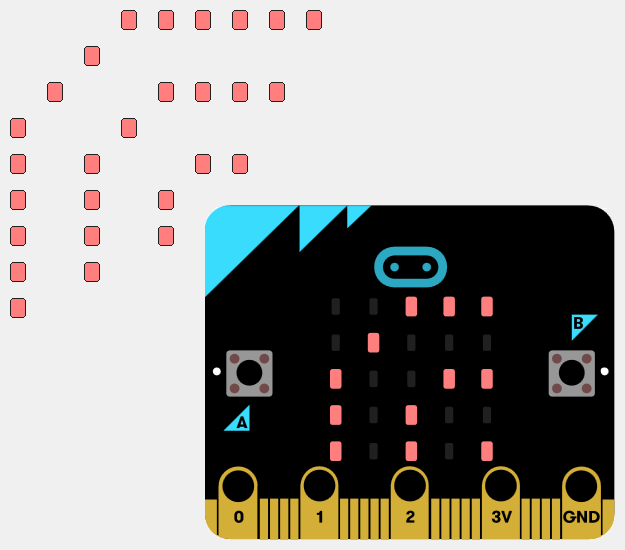 Play with 3D "PolySquiggles", use your micro:bit as a compass, have fun with the micro:bit's buttons, design patterns and send them or text to the micro:bit LED display, connect and control electronic circuits. 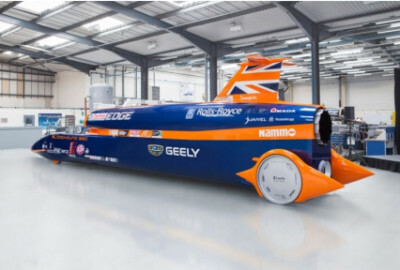 Lots of fun and educational too! This is an experimental micropython library for Alex Eames' (@RaspiTV) InsPiRing strips. 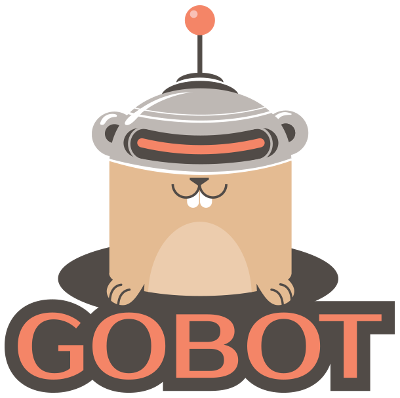 In Gobot v1.3, we added support for the BBC micro:bit. Now we've added a new driver for it called 'IOPinDriver'. This means you can use your micro:bitwith any of the normal gpio or aio drivers. You can open the project directly in the editor it by clicking in the "Projects" menu and going to the "Make" tab. 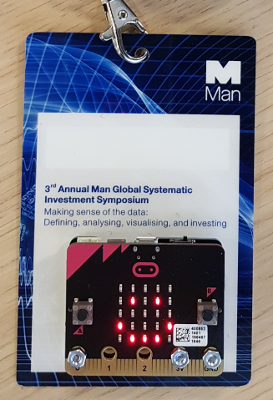 If you have a name badge from the 3rd Annual Man Global Systematic Investment Symposium, you can run Python programs on it! 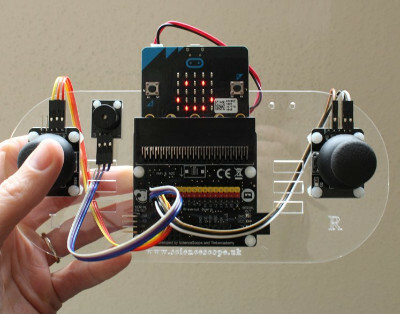 It's really a tiny computer called a micro:bit. 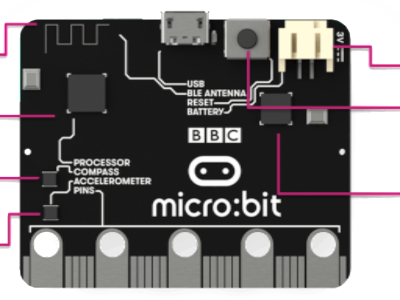 Why risk forgetting or losing your micro:bit... 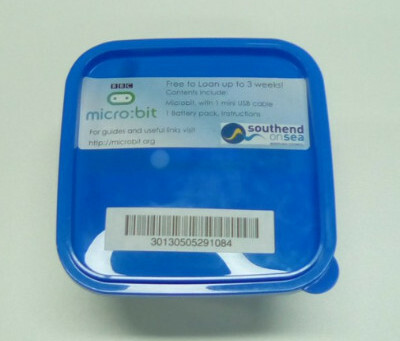 Here is a solution to help keep your micro:bit safe. Keep it in your A4 school folder! 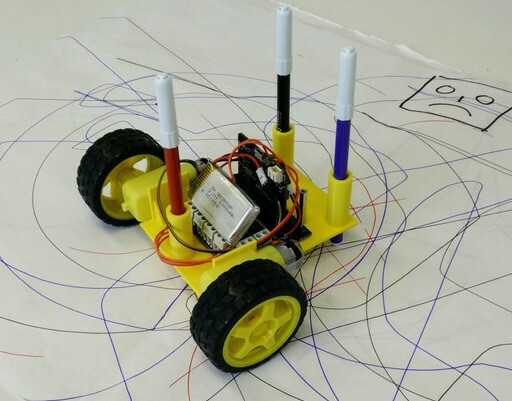 A 3D printed chassis for a painting robot powered by a BBC micro:bit and its motor drive board. 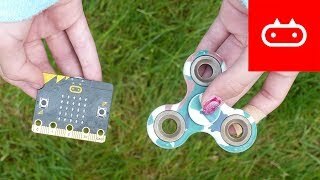 Check out the best new combo since peanut butter & jelly, micro:bit & fidget spinners! 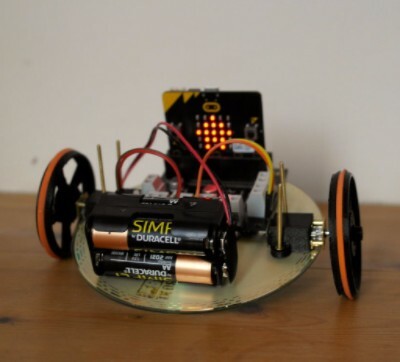 In this episode, we learn how to make and code a speed detector using a light dependent resistor and a BBC micro:bit.